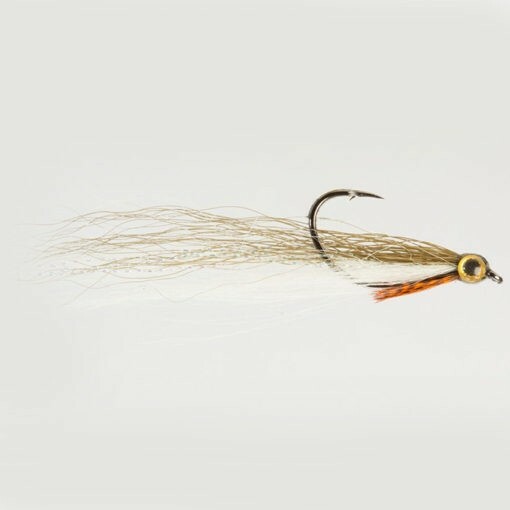 Designed to fish “point up” on either fly or light lure fishing tackle, these special dropshot flies are excellent for perch and other predators. They can be used with a dropshot weight, or indeed a small split shot or above another lure or fly, thus offering a range of different presentations. This Olive version is good in all conditions but is ideal for very clear water. Looking to buy some Dom Garnett Drop Shot Minnows as part of a fishing gift? If you would like some advice on purchasing Dom Garnett Drop Shot Minnows, simply contact our expert fishing team, giving us either an email or phone number on which to contact you and we'll get back to you right away with the best advice and prices. FREE Delivery on all Turrall Dom Garnett Drop Shot Minnows over £100!! !